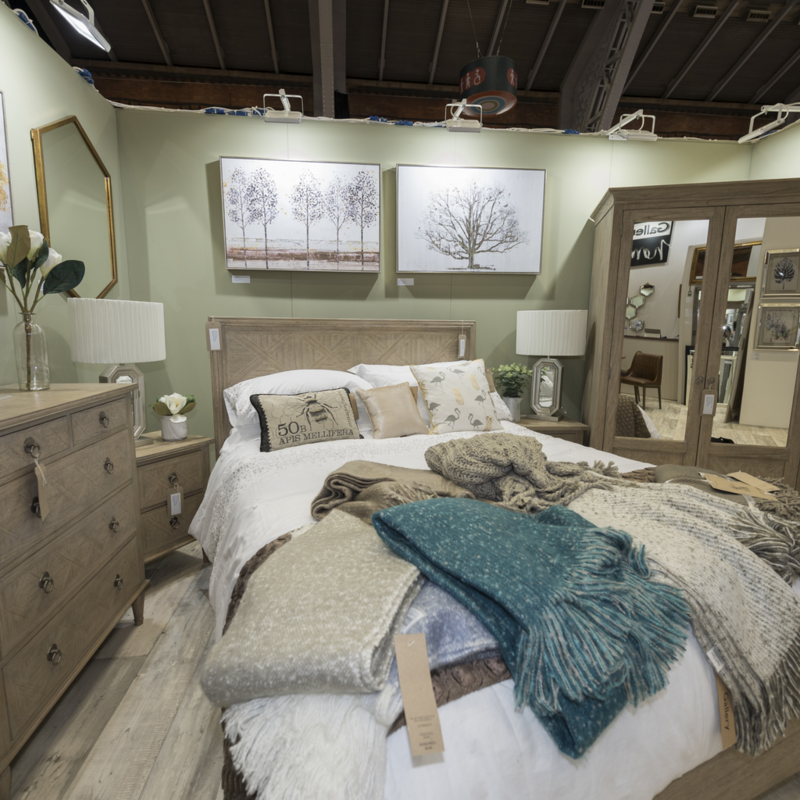 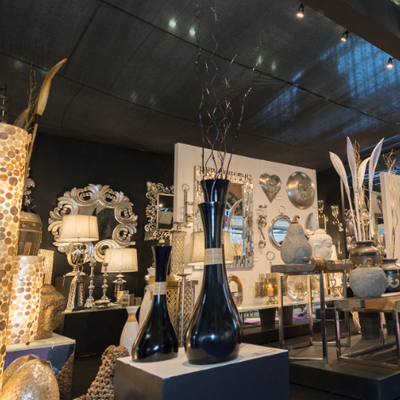 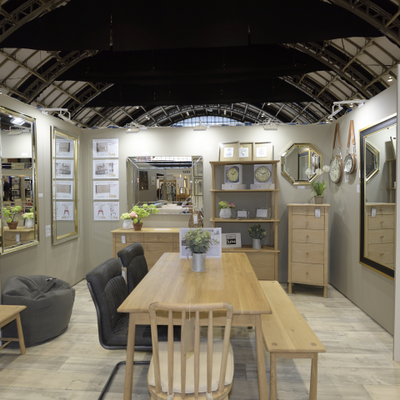 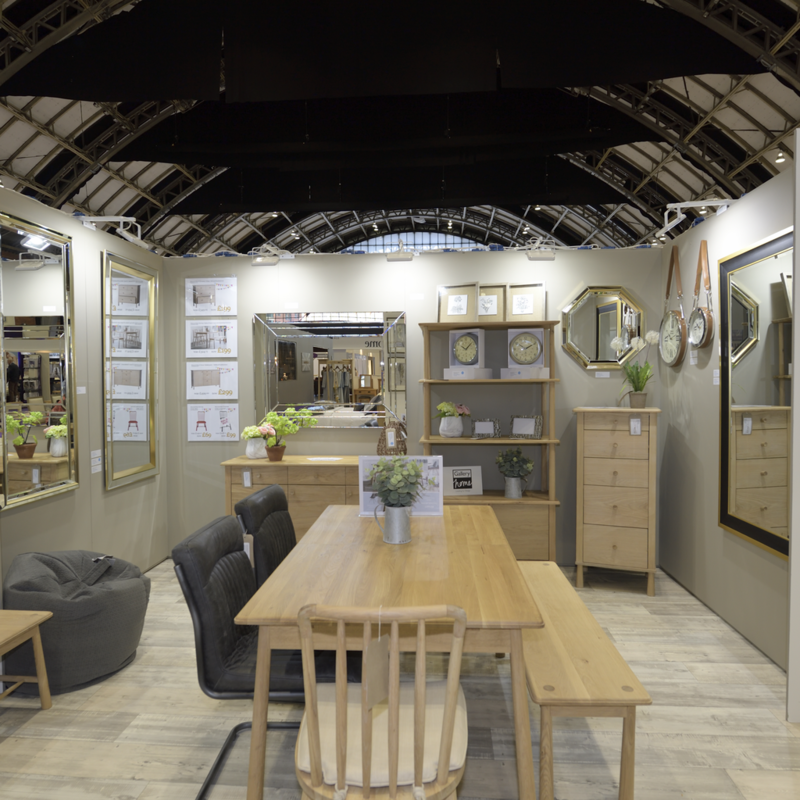 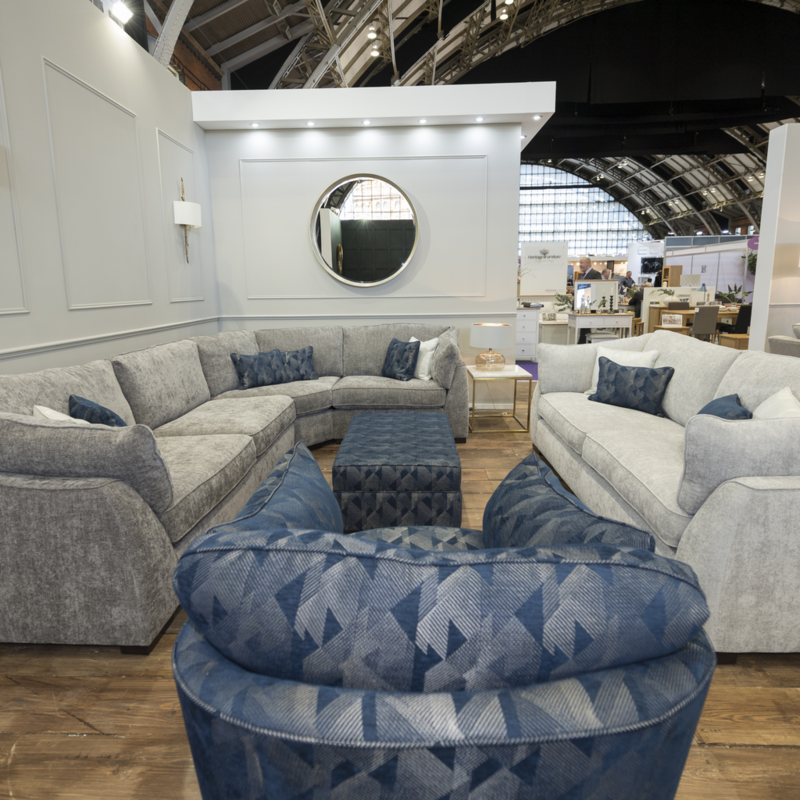 We love the Manchester Furniture Show, it is a firm fixture in our calendar and like the January Furniture Show it gets better every year. 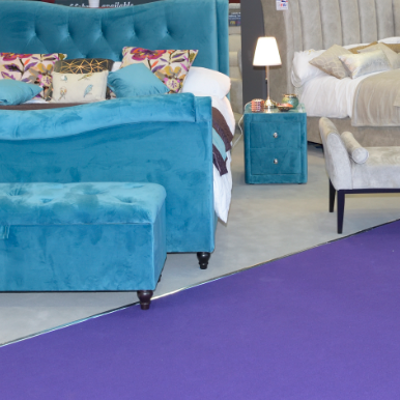 The bed studio we introduced this year has proved to be very successful, so that, along with our ever evolving upholstery will be back next year. 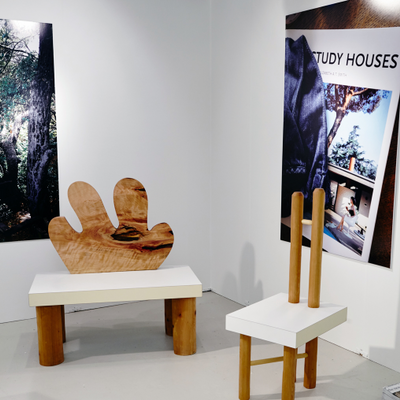 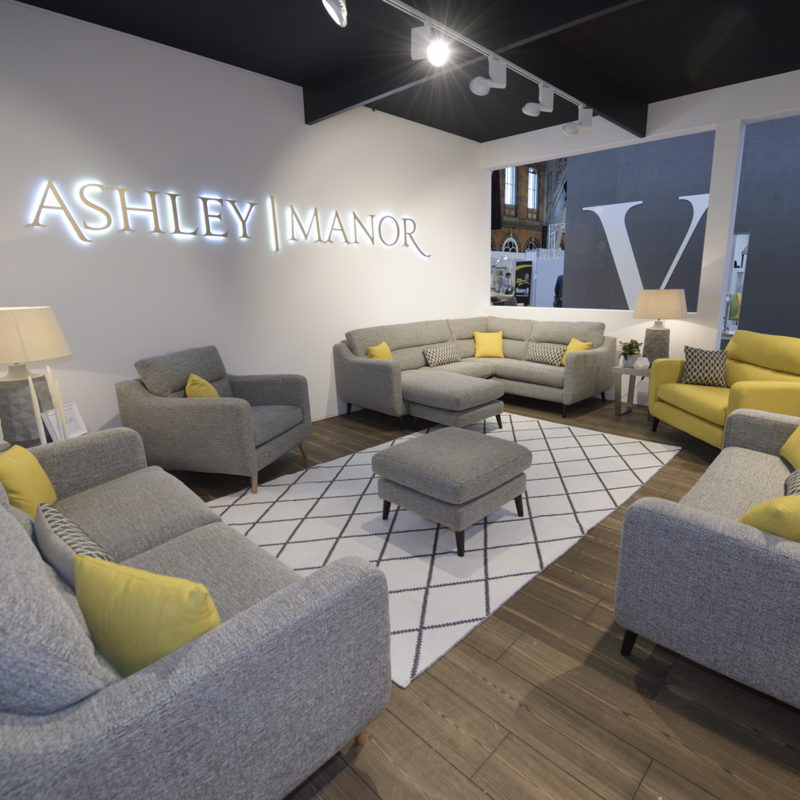 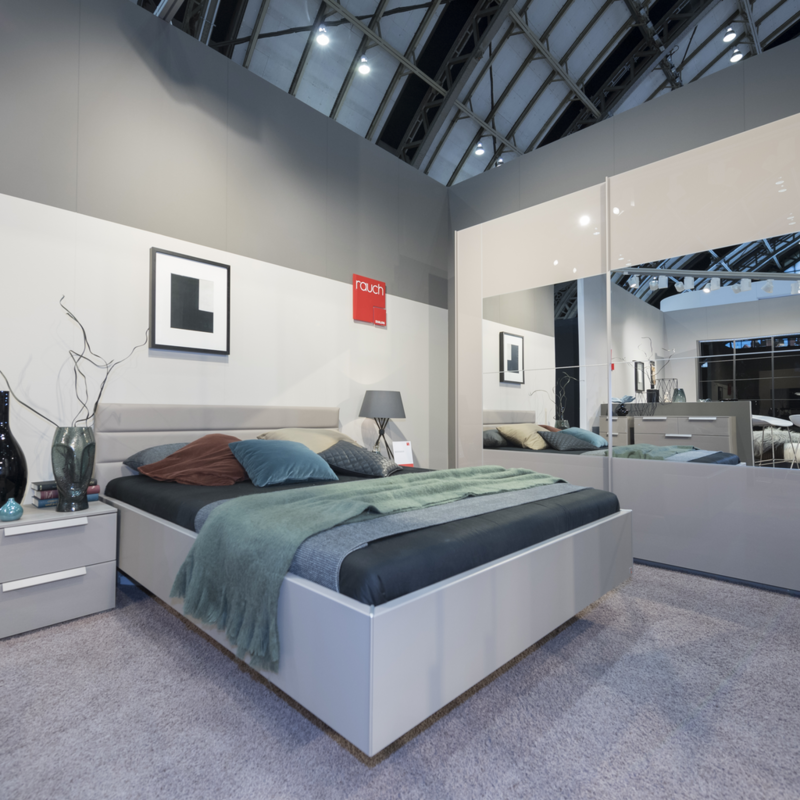 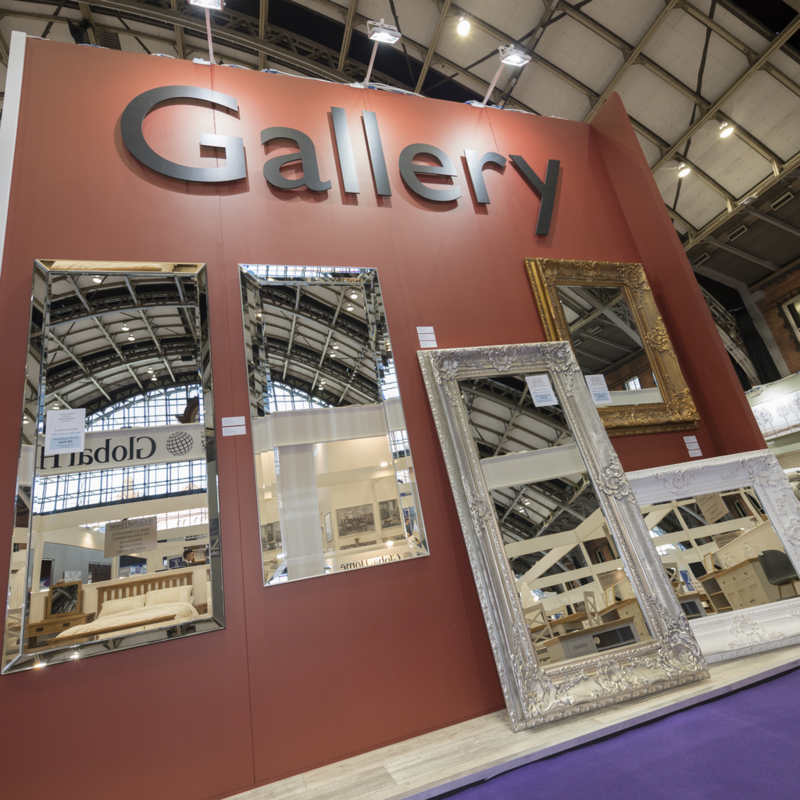 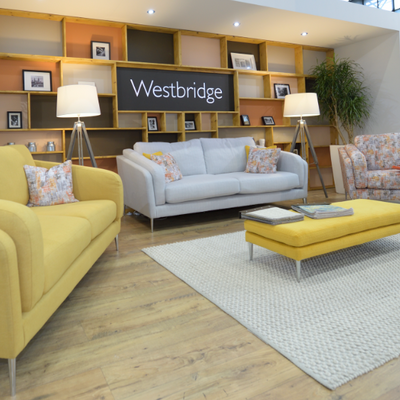 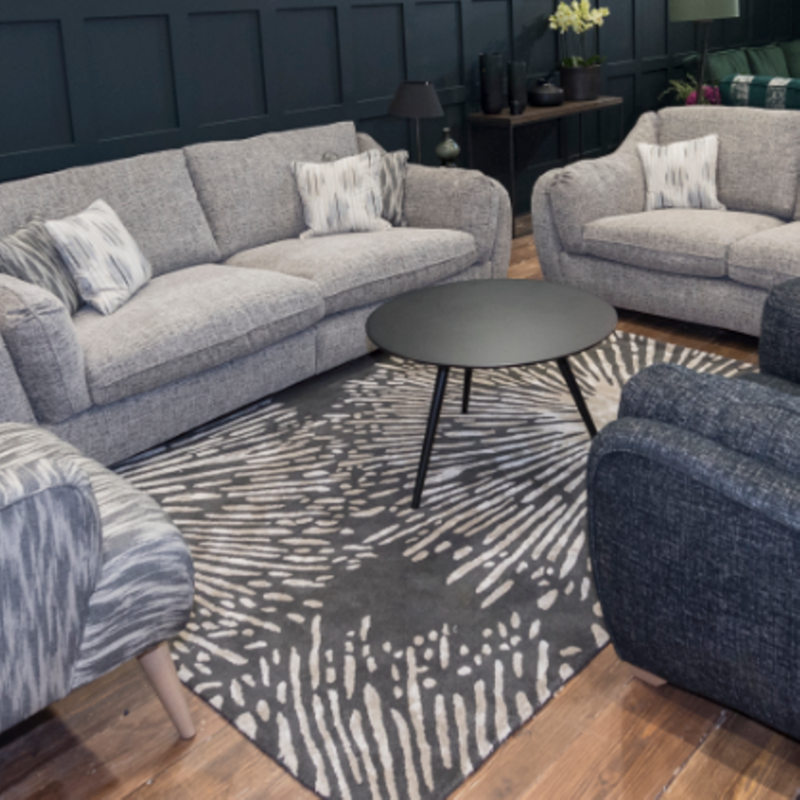 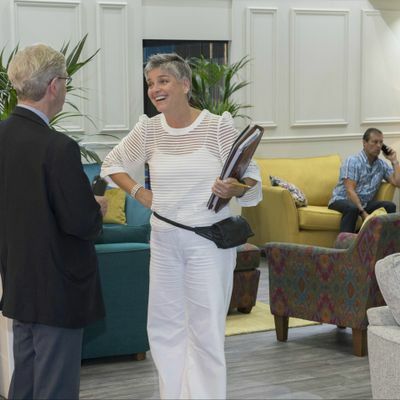 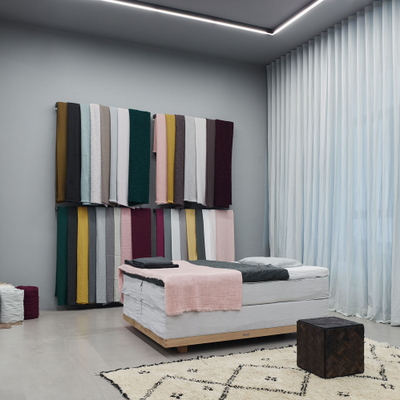 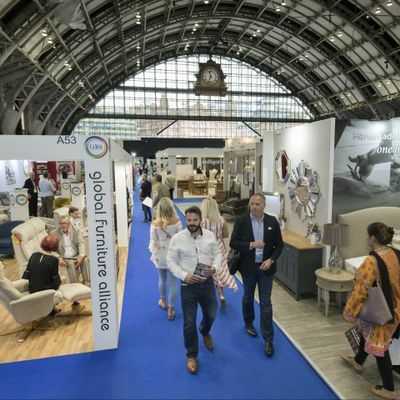 Exhibitors reported great satisfaction with sales and the number of quality buyers as the 2018 Manchester Furniture Show (MFS) ended on 17th July. 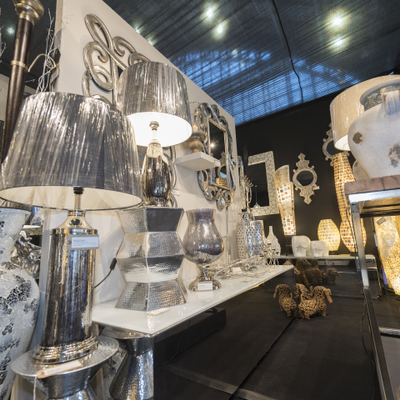 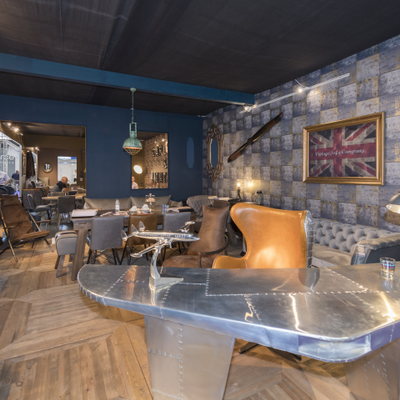 Talent old and new will be on show at this summer’s Manchester Furniture Show (15-17 July, Manchester Central). 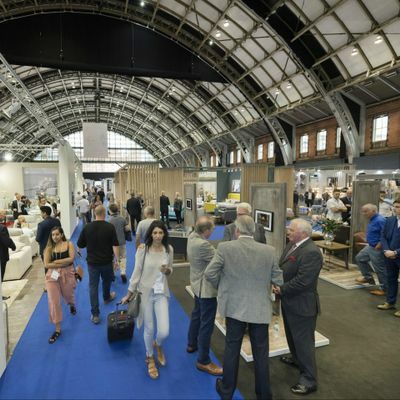 With two weeks to go until the start of the Manchester Furniture Show the pre registered visitor numbers are well ahead of previous years.